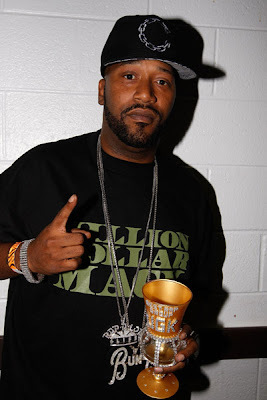 With all the rumors and the unfiltered speculation about Pimp C not granting interviews, here is some candid footage of Bun B taking the time out to explain a few things to his fans. While it is so hard to lose another solider in the rap game, the music will still live on . Listen to Bun B drop some science on how he miss his big brother PIMP C.
Now We had to bring you this video that has been all over the news. We are the first blogger family in ATLANTA with this. Watch the other bloggers make light of this video. You are currently browsing the archives for the Funny Videos category.